Categories: Finishing, Ritual / Daily Hair Care Collection. 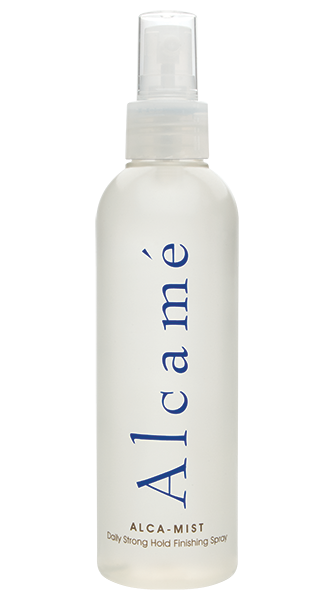 Alca-Mist Daily Strong Hold Finishing Spray is part of our Ritual Collection that are Performance-driven products focused on frequent use. 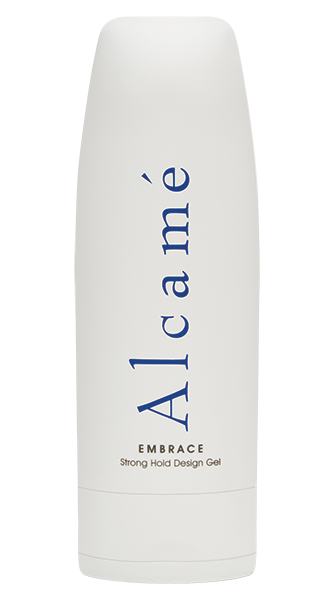 Provides a strong hold that still allows hair to be easily brushed through. Hold 10-12 inches from hair. Pump dispenser and spray evenly in a sweeping motion. For additional hold, spray lightly, misting desired areas. 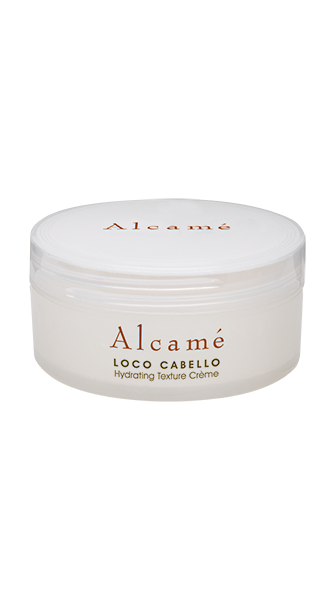 Excellent soothing moisturizer for dry hair and skin with healing properties. Improves blood circulation in the scalp and stimulates the growth of hair follicles. Strengthening, drying, and healing properties.